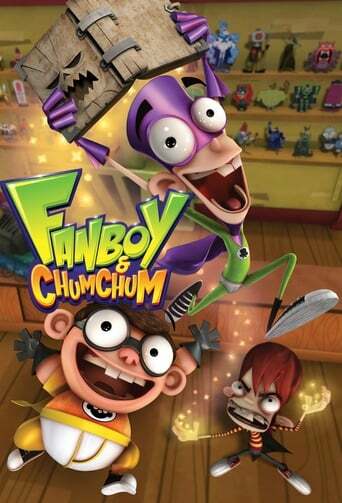 Fanboy & Chum Chum is an American CGI animated television series created by Eric Robles for Nickelodeon. It is based on Fanboy, an animated short created by Robles for Nickelodeon and Frederator Studios, which was broadcast August 14, 2008 on Random! Cartoons. The series premiere drew 5.8 million viewers. The second episode was watched by 5.4 million viewers. The theme song was written by Brad Joseph Breeck and performed by experimental punk band The Mae Shi. No third season was announced at Nickelodeon's upfront for the 2013-2014 season.